The C3 is stylish, durable and has a large 2.0ml capacity. 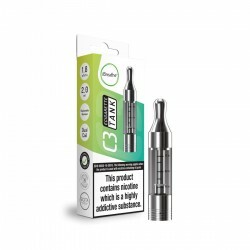 Unlike it's predecessors, the wickless atomiser utilises Japanese organic cotton to absorb eLiquid, and the result is a tank that primes quickly and produces lots of vapour. 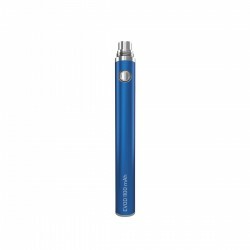 The iBreathe Twist 650mAh Battery is perfect for any iBreathe Atomisers. It give you choice of power output to the nearest 0.1V. Control The Output to whatever Volatge you want from 3.2V to a massive 4.8V! The beauty about the twist is its ease of use, making it extremely convenient! 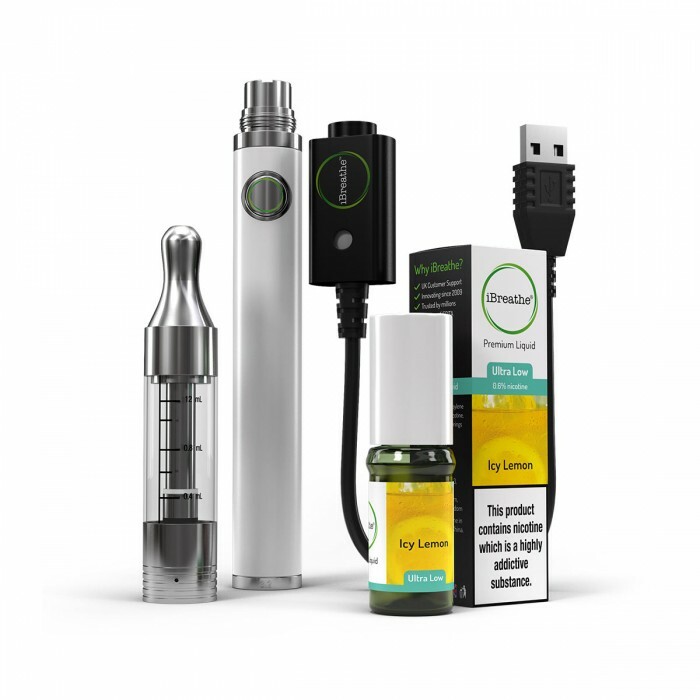 iBreathe Electronic cigarette USB Plug can be used for any EGO batteries. Simply plug the USB into an available USB slot and screw your electronic cigarette into the other end, when the battery requires charging the light on the charger will turn red when it turns green that means the battery is fully charged. 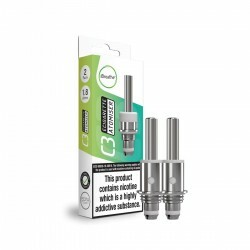 C3 Atomiser Coils (2 Pack) The C3 Atomiser is made from high quality stainless steel and 100% Jap..